British independent romantic comedy/drama, produced by Cinemagine and Green Screen Productions has been picked up by Bulldog Film Distribution. Bulldog will take all the UK rights and manage the integrated release of the film across multiple channels. The initial phase of the release will see the film play in selected UK cinemas, while also being available on leading VOD platforms. More details to follow. 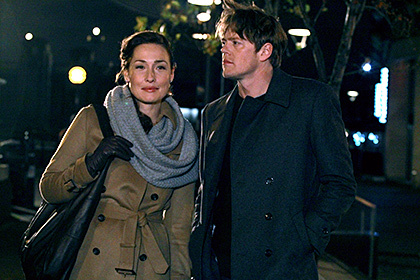 'Sparks and Embers' is a contemporary romantic comedy, starring Kris Marshall and Annelise Hesme, and directed by Gavin Boyter.